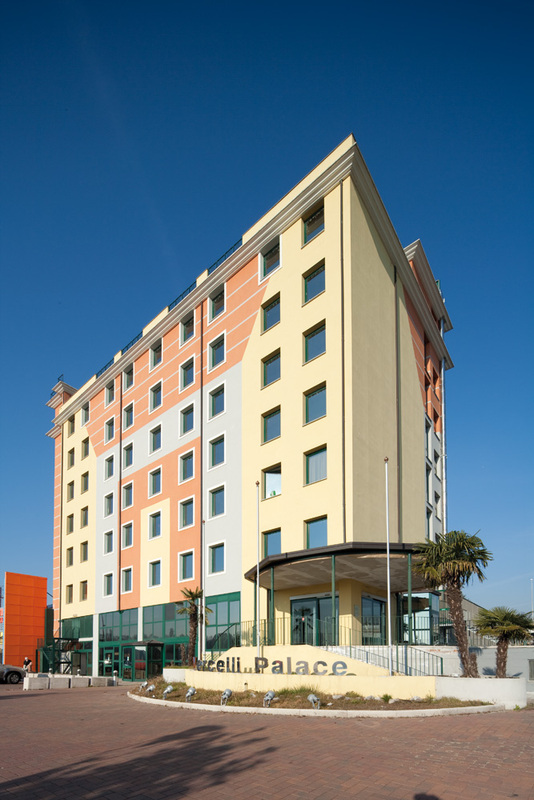 Vercelli Palace is the only 4-star hotel in the city of Vercelli. This is a modern building offering a high level of efficiency and style. Conveniently located through a brief section of the A26 motorway from both A4 Milan – Turin motorway or from A21 Piacenza – Turin. 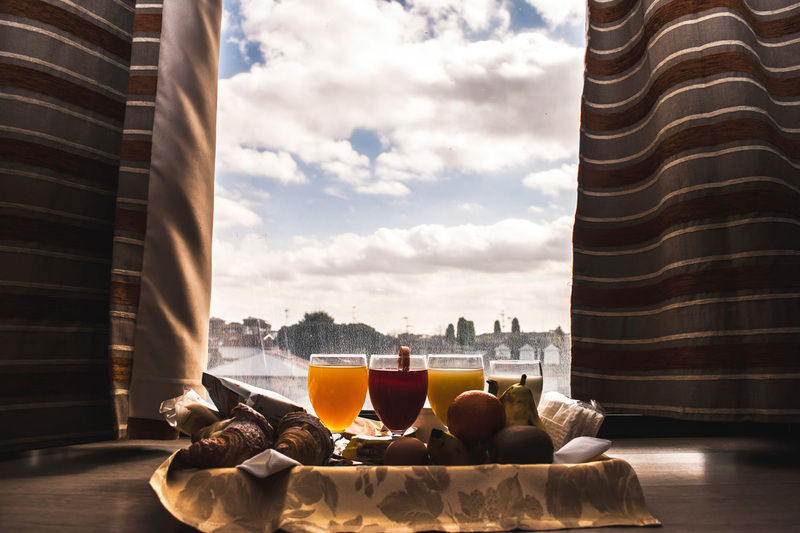 Built in 2005, it has recently been remodelled to further enhance its quality standards: this is therefore the ideal solution for businessmen seeking professionalism and organisation, as well as tourists wanting to visit Vercelli and have a pleasant and relaxing stay. The ambiance is comfortable, thanks to its truly refined modern interior design, especially in the breakfast and dining areas. 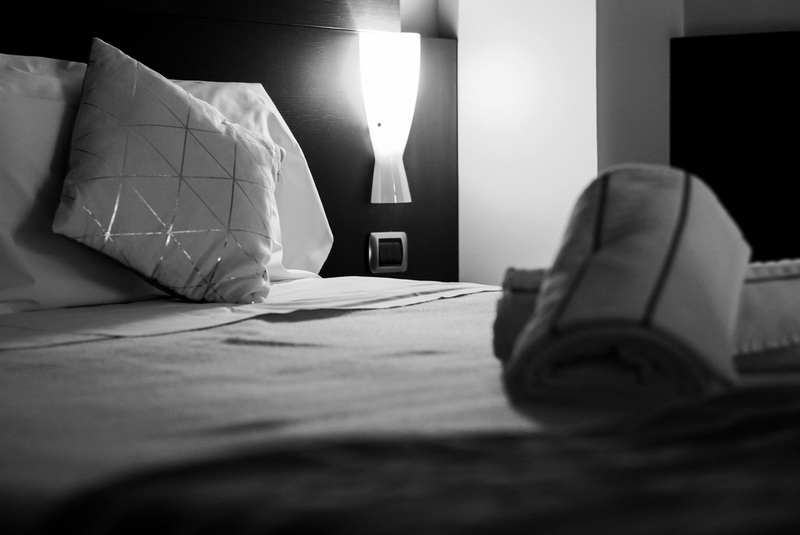 The rooms, presented in detail on this website, are cared for in minute detail and equipped with every comfort. 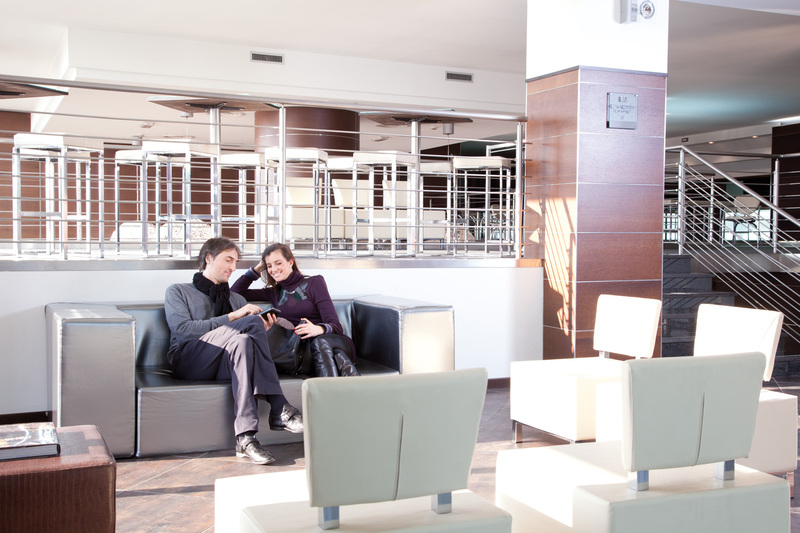 Vercelli Palace has friendly reception and high standards of service: our staff is pleased to satisfy your every need. 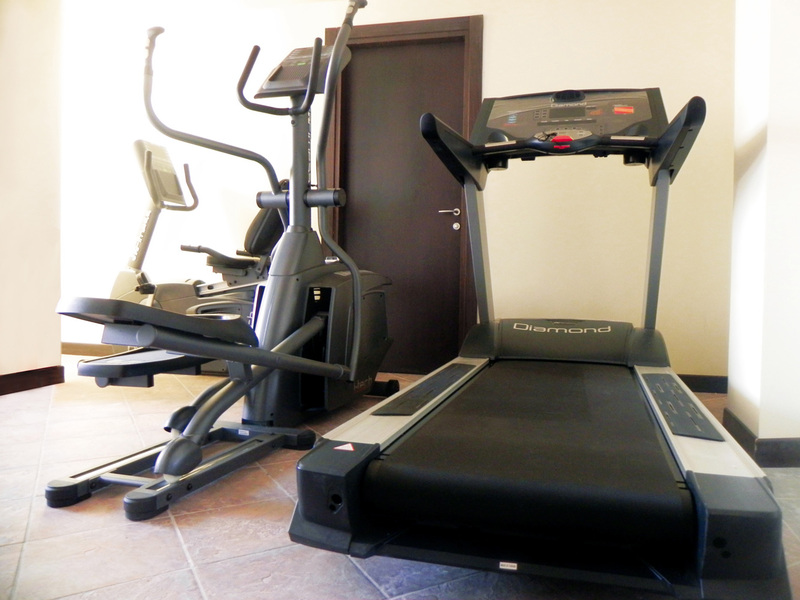 We offer all our clients for free the opportunity to keep fit in the equipped fitness space of our hotel.